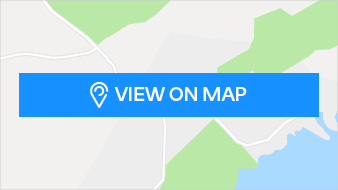 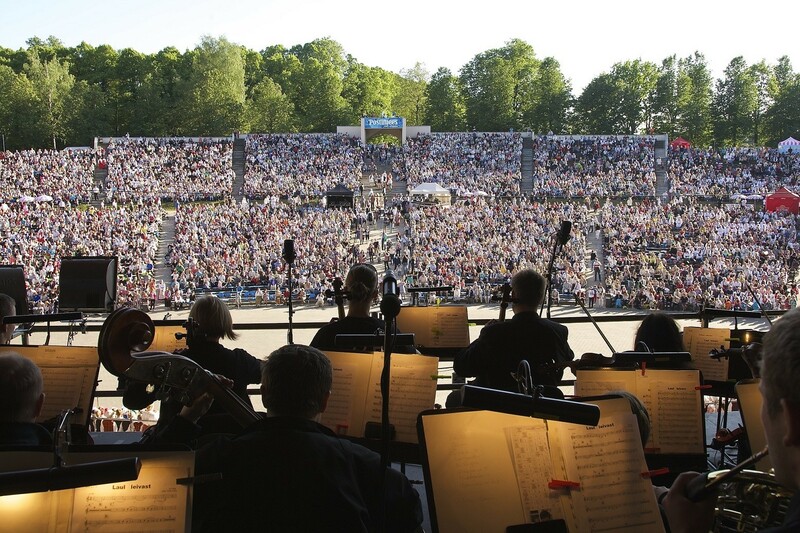 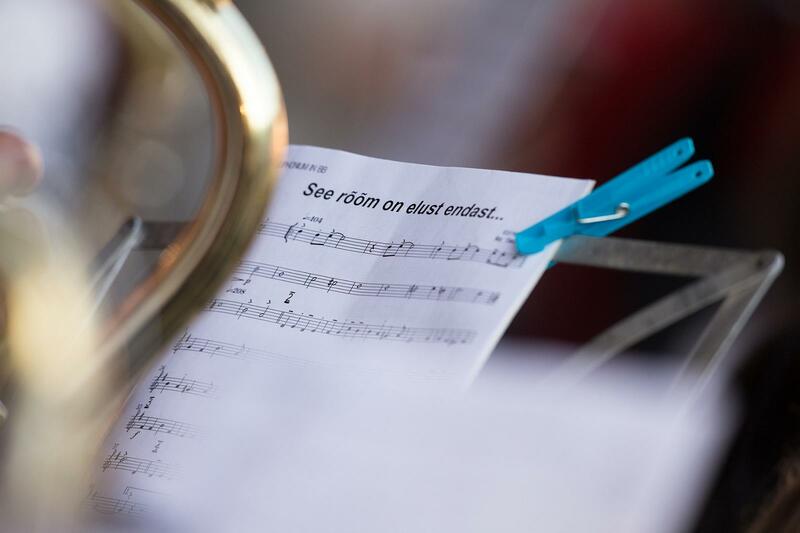 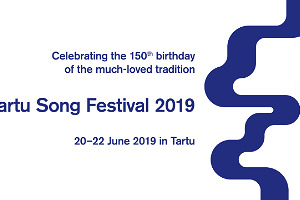 The song festival is an event uniting thousands of performers, where choirs and wind instrument orchestras who have specifically prepared for the festival perform Estonian music. 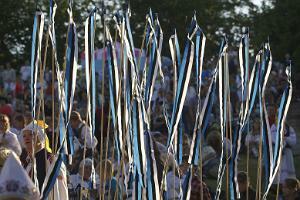 The first Estonian song festival took place in Tartu in 1869. 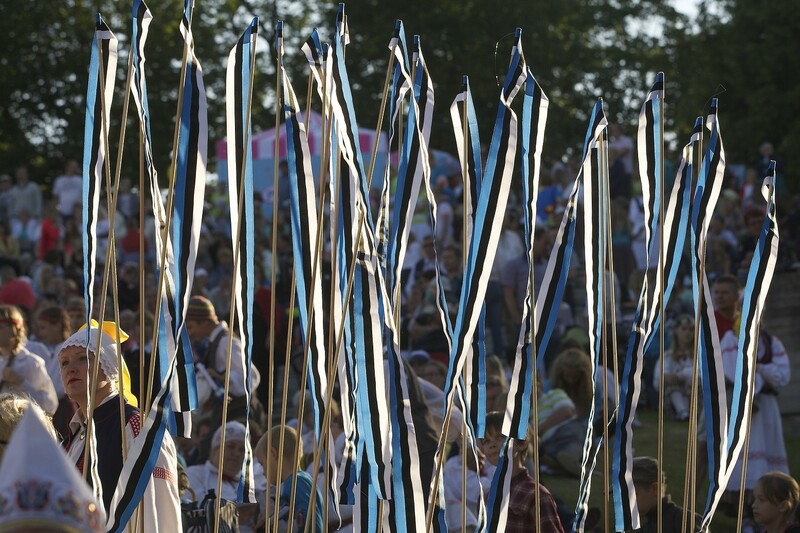 The song festival has maintained and awakened the Estonian people and their identity. 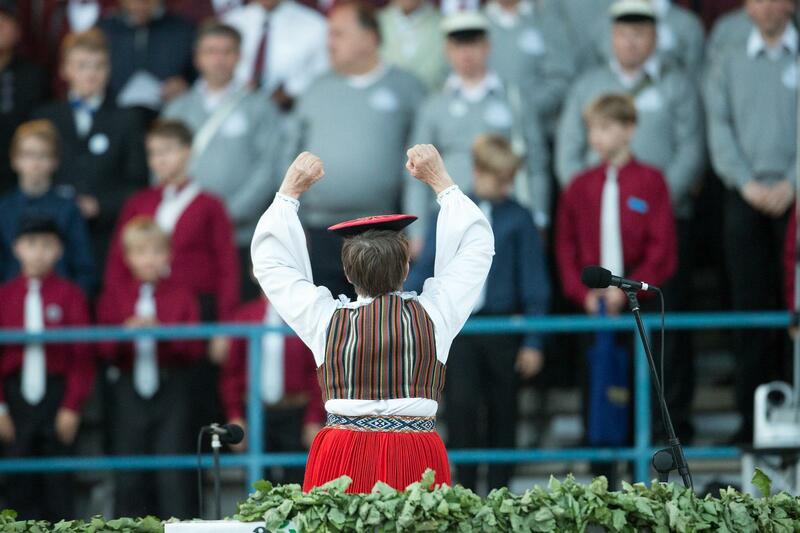 Every Estonian thinks highly of the song festivals, finds time for them, and comes home. 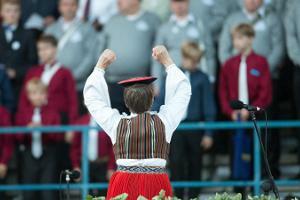 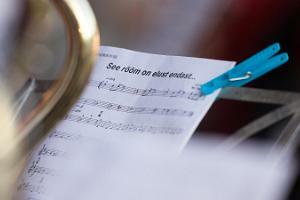 The Estonian song festivals are listed on the UNESCO Intangible Cultural Heritage List. 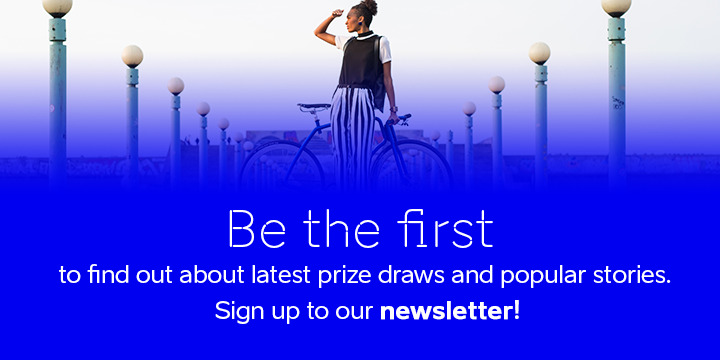 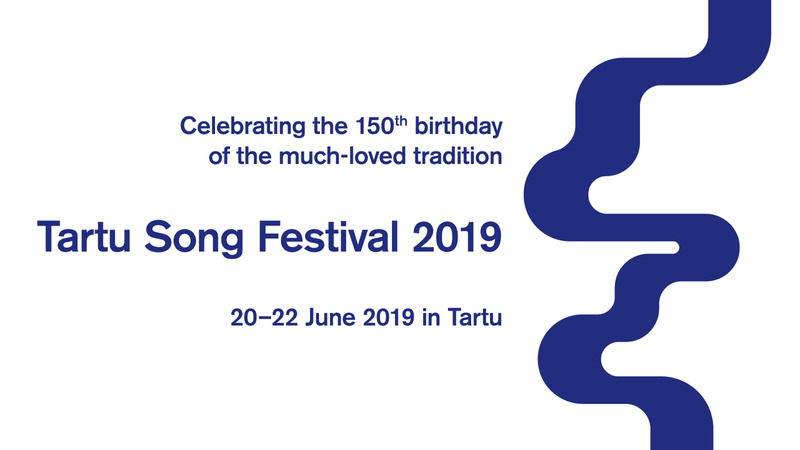 See you at the 150th anniversary of the song festval in Tartu on 20–22 June 2019!